Pathogen sequencing has been used for decades to help us understand pathogen transmission dynamics, most notably for viruses. With rapid progress in sequencing technologies, fast and affordable sequencing has now become almost routine in well-resourced public health laboratories. Yet, this type of sequencing capacity in low- and middle-income countries (where most emerging and endemic zoonoses occur) and the direct applications of genomics-informed pathogen surveillance data are arguably at an early stage. I will discuss how we have used genomic data as part of an integrative One Health approach to study rabies virus in Tanzania. Rabies virus is a global zoonotic pathogen with the ability to infect all mammals, causing a fatal neurological infection. 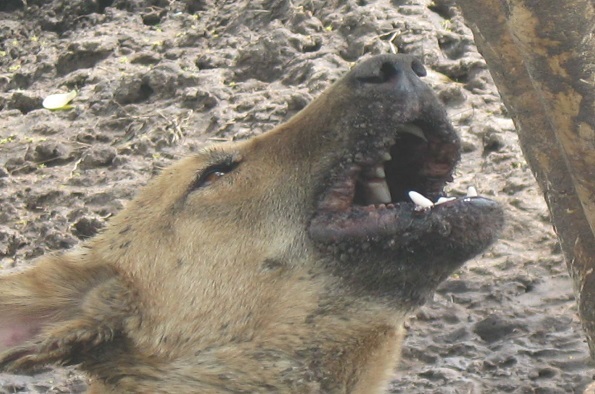 Nearly all human cases are a result of transmission from domestic dogs, which are the principal reservoir in endemic areas across Asia and Africa. Using a whole genome dataset collected in Tanzania (East Africa) over the last ~6 years, integrative phylodynamic studies have enabled us to characterize the population dynamics of the virus, identifying key drivers of transmission and their spatial scale-dependence, and how both local and long-distance movements shape viral circulation. More recently, our lab-in-a-suitcase platform has helped build sequencing capacity (MinION) in-situ, demonstrating how real-time genetic data can be used to make a real impact on local rabies control efforts in low- and middle-income countries. With a global campaign to eliminate dog-mediated rabies by 2030, the time is now to develop, exploit and translate the utility of rabies virus genomic data to inform control programmes and guide decision makers on the most effective policies to achieve elimination.